Thai massage is more effective for low back pain. Of all the things I’ve used nothing else comes close. I can go into explanations but come get a session and find out. 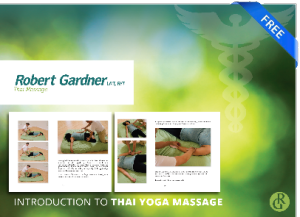 Here I have another discussion with Tyrone Chuang about Thai massage and some of the differences between it and deep tissue or swedish massage.